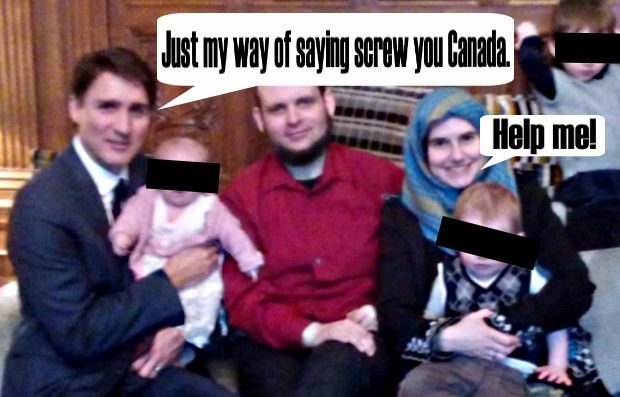 The bizarre case of Joshua Boyle and his family is back in the news in Canada as a result of two strange recent developments. Boyle and his American wife Caitlan Coleman made headlines in October 2012 when they were apparently taken hostage by the Haqqani network in a region of Afghanistan controlled by the Taliban. According to Boyle, he and his seven-month pregnant wife were backpacking when they were kidnapped. His story shifted several times since then, saying they were mistakenly in Afghanistan, that they were there as ‘pilgrims’ to help the local Afghans, and that they were kidnapped because the terrorists thought his wife’s pregnancy could be leveraged for ransom from the U.S.